Two cases of chickenpox reported at SF State. Barricade the dorms -- it's chicken pox time. 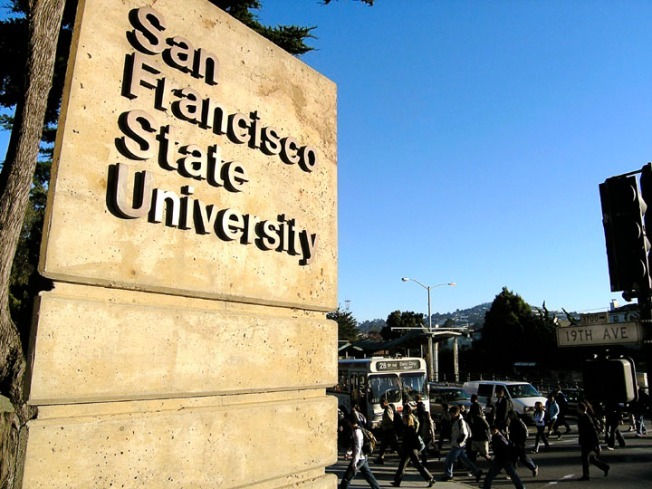 San Francisco State University officials have issued a health warning after two students fell ill with the chicken pox, according to the San Francisco Examiner. One student infected lives on-campus; the other lives off-campus, the newspaper reported. The off-campus resident was last on campus on Monday, Aug. 27, and Wednesday, Aug. 29, in his or her "infectious stage," the newspaper reported. Anyone who visited the creative arts, ethnic studies, library, Dining Center, BART, Muni, the bookstore or other buildings could have been exposed to the airborne particles and droplets that spread the diesease, the newspaper reported. Chickenpox leads to fever, tiredness, and the signature rash that turn into "itchy, fluid-filled blisters that scab after several days," the newspaper reported.